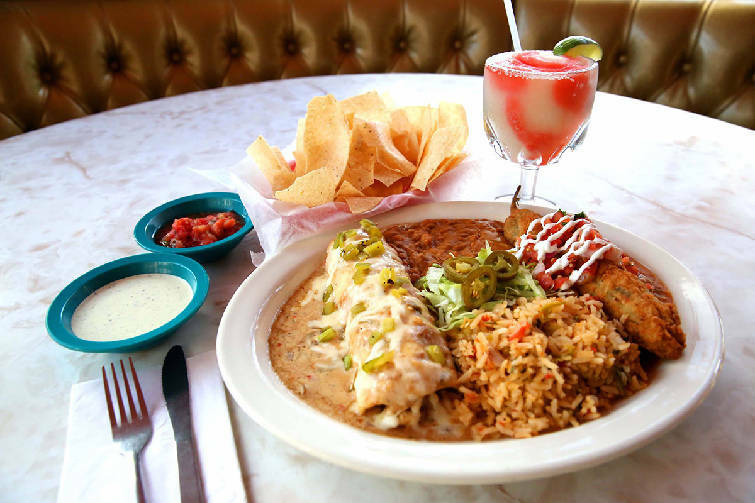 Chuy's, the Austin, Texas-based restaurant known for its authentic Tex-Mex menu, is celebrating its 30th annual Green Chile Festival through Sept. 2. Four, limited-time, new dishes have been added to the menu just for this festival. Chuy's founders were the first to bring green chilies from New Mexico to Central Texas. The peppers were discovered in the fields of Hatch, New Mexico. A special menu of scratch-made dishes was created to serve during the harvest. That's when the first Green Chile Festival was held. Green chilies are only picked during their peak season, which starts in August. This year, more than 3.5 million pounds of peppers from Hatch will be harvested for Chuy's restaurants. 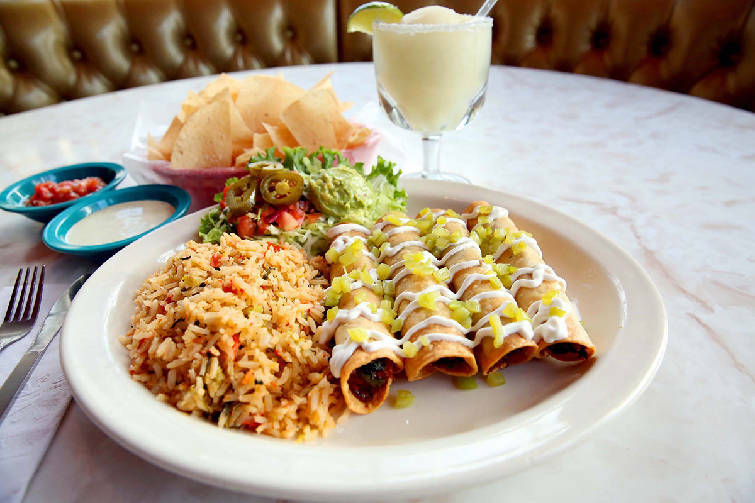 The restaurant's four new menu items are all made with Hatch green chiles. 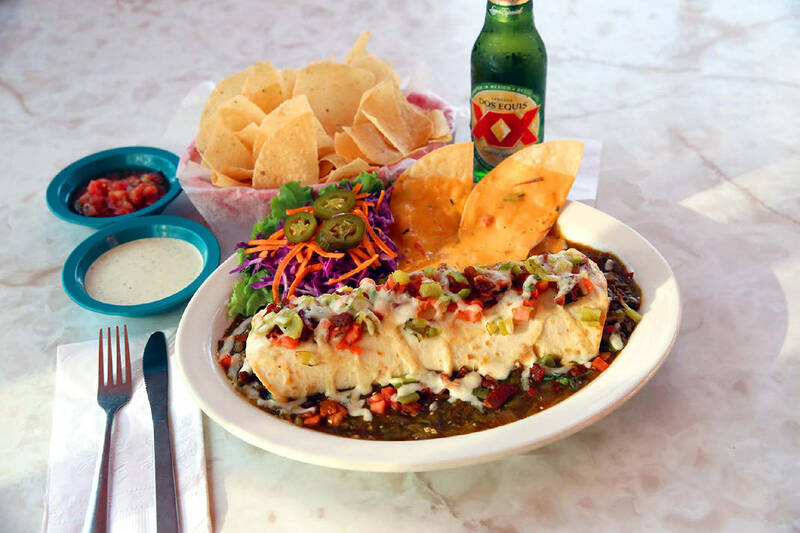 "Green Chile Fest is always a fun time at Chuy's," says John Mountford, vice president of culinary operations at Chuy's. "It's the only time all year that we get to debut new dishes on our menu. It's exciting to share all the different flavors we've discovered with people who haven't tried Hatch green chilies before, and those who are already die-hard fans. Eating your way through the whole menu is not a bad idea," he says. During the festival, Chuy's will feature its famous New Mexican Martini, made with green chile-infused el Jimador tequila, along with a frozen watermelon margarita and Tito's Cherry Limeade. Chuy's has 97 restaurants in 19 states. The Chattanooga Chuy's is located at 2271 Gunbarrel Road.